It takes $50,000 to support a family of four, but only 1 out of 4 jobs pays that kind of salary. Something is very wrong with this picture. A business should be more than just a means to an end. More than making money, it should be seen as a tool that can bring good into the world. To do this, we need to change how businesses do business, and this starts with how we treat our employees. 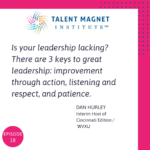 In today’s conversation, Mike and Janice Urbanik cover topics like workforce interventions and how employers can enforce better solutions by being flexible when it comes to implementing their talent management strategies. 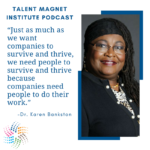 Janice Urbanik is the Senior Director for Innovation and Strategy at the National Fund for Workforce Solutions. NFWS supports 33 regional funding collaboratives across the country. Their goal is to drive corporate practices, policies, and investments that enable workers to succeed in good jobs so that employers have access to a skilled workforce. What’s the most impactful statistics that would open the eyes and ears of employers? Janice begins by explaining that when we are below 4% unemployment we are under a “Full Employment Economy.” Everyone who’s skilled, able, and willing is already working, and the percentage doesn’t include people not actively seeking employment, like stay-at-home-parents. How does the average cost of living affect workforce capacity? A family of 4 needs to earn $50,000 per year to be able to meet their basic needs like food and housing. 3 out of 4 jobs pay less than $50,000. It’s hard enough to make ends meet with 2 wage earners, so what about families with only 1 wage earner? Due to this disparity, low-income earners are forced to juggle several jobs with different employers, which often makes them vulnerable to abuse. This lack of career growth and reasonable pay opportunities keeps most of these families in a state of poverty. With the boom in the service and manufacturing industry, businesses need to fill the gaps within their ranks to scale their companies and increase profits. But how can businesses achieve this if most of them are already employed? 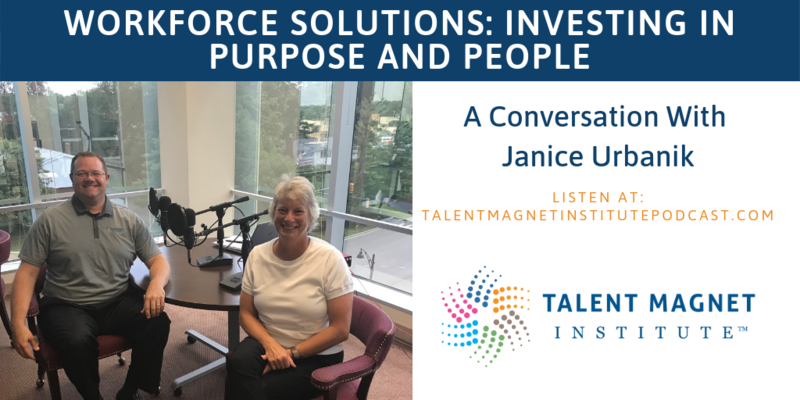 Janice and Mike talk about how changing recruitment strategies can improve a company’s hiring, onboarding, and retention process. Investing in your workforce enables your team to become better providers for their families. Is your company ready to implement better workforce intervention strategies? Answer these questions: What are the wage and benefit structures? What levels of employee support can you provide? 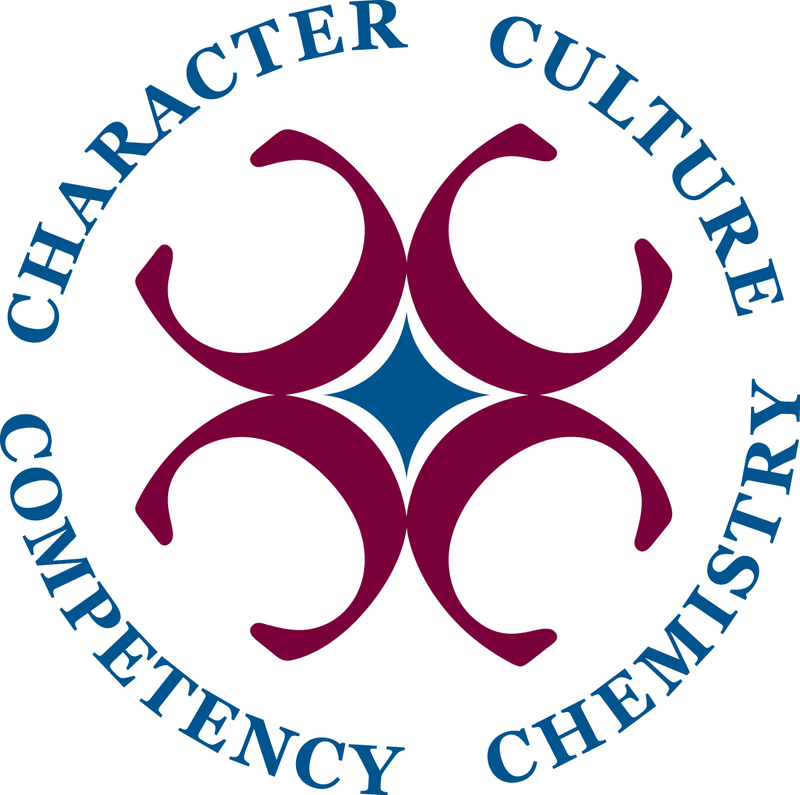 How can you help employees stay on the job, stay focused on the job, and do the job well? When businesses strike a balance between making a profit and supporting their workers, it triggers a positive chain of events. 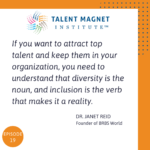 Families become more financially secure, employees perform better, and employers become even greater talent magnets. We hope this helps you understand how much power employers have and how it can change and affect their employees’ lives – for better or for worse.